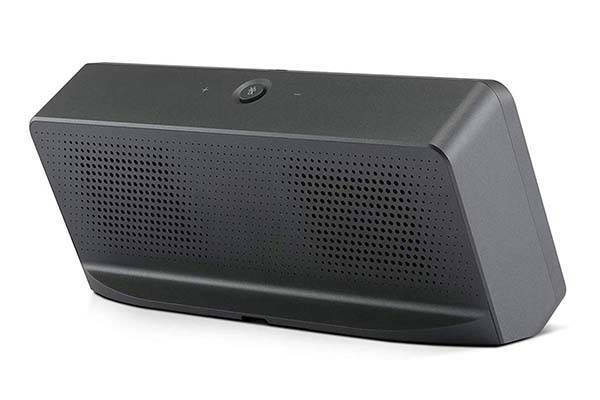 LG XBOOM AI ThinQ WK9 smart display has been available. With Meridian Audio’s sound performance, the display lets you enjoy your favorite multimedia content, and built-in Google Assistant allows it to work together with other compatible smart home devices in your house. 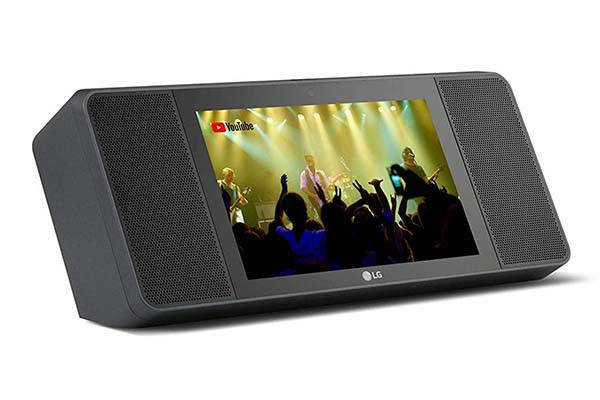 LG XBOOM AI ThinQ is a high-performance Google Assistant equipped smart display that measures 12.6 x 5.2 x 5.3 inches and weighs 4 pounds. As we can see from the images, with the dark gray exterior, rounded corners and simple contours, the smart device shows off an elegant and minimal appearance design. The tilting screen lets you comfortably watch videos or make a video call with your friends. 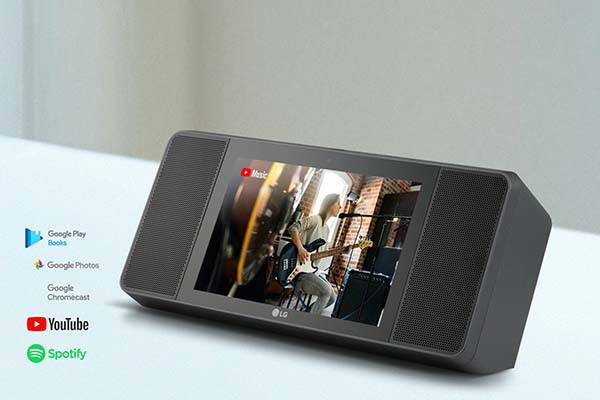 Similar with JBL Link View, the WK9 smart display comes equipped with 8-inch HD touchscreen , and it’s built-in speakers are developed by Meridian, the British pioneers of high-resolution audio in order to provide you a excellent visual and premium audio experience. With Chromecast built-in, Spotify, YouTube and Google Play Books, the display lets you enjoy various multimedia content. Furthermore, the WK9 also supports Google Phones so it works as a phone frame to display your memories saved on Google Photos. And built-in camera allows you to make handsfree video calls with Google Duo. Moreover, using integrated Google Assistant, you can ask your WK9 to play music, video, give you visual answers powered by Google Search, or remotely control other compatible smart home devices in your home. The smart display is compatible with over 5000 smart home products that work with the Google Assistant. LG XBOOM AI ThinQ smart display is priced at $196.99 USD. If you’re interested, jump to the product page for its more details.